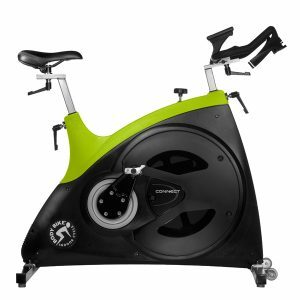 The BODY BIKE SMART + sets new standards for indoor cycles. 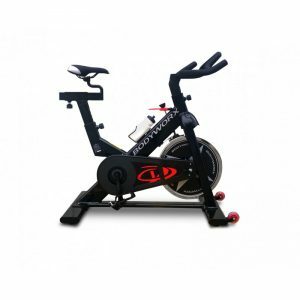 It combines state-of-the-art technology with functional design providing both the cyclist, the service team and the club owner with a superior indoor bike. 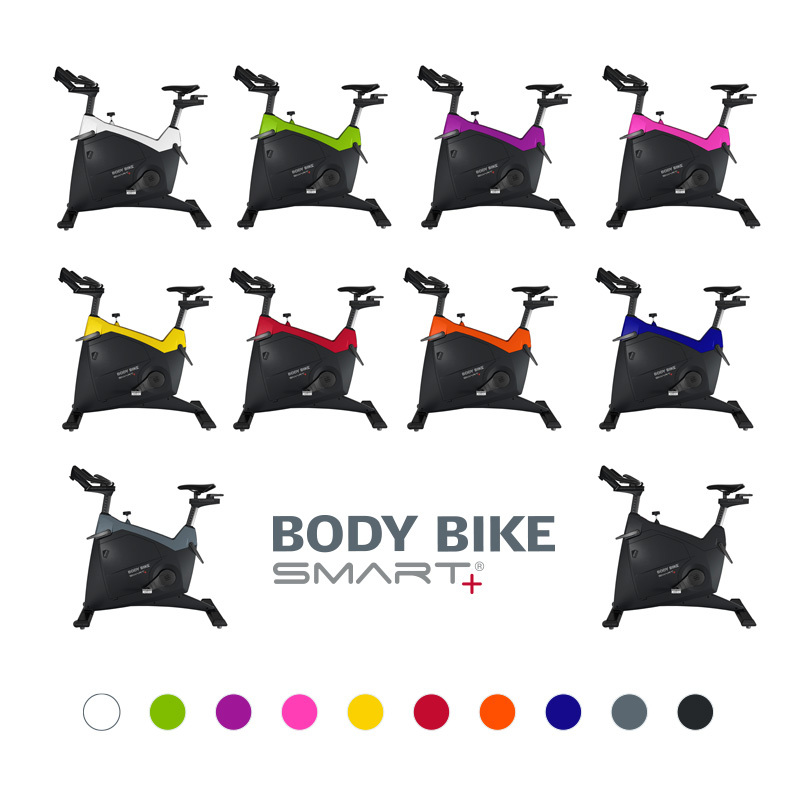 The BODY BIKE SMART + is equipped with a generator ensuring a battery-free, eco-friendly and self-sustaining workout. 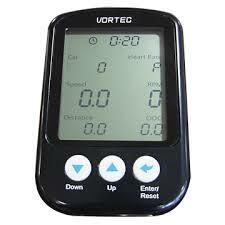 The power generated by the user allows for data transfer via ANT+ and Bluetooth®, and it supports SMART Charge. 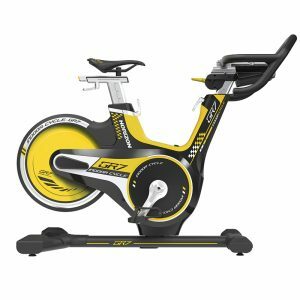 Bring a USB cable, plug it in and start pedalling. 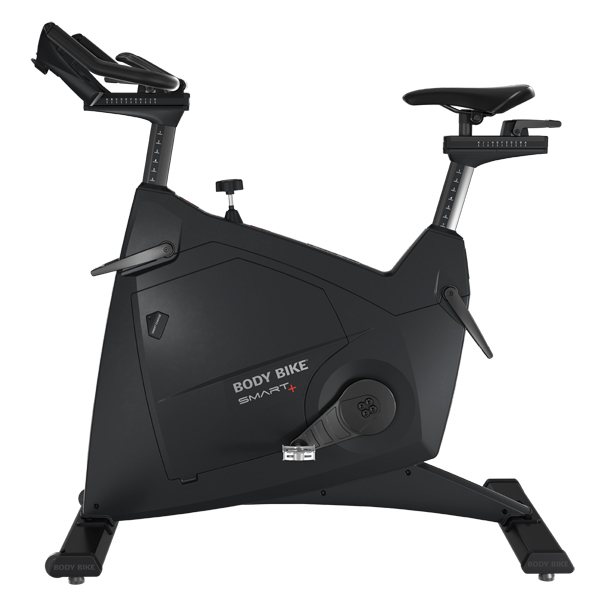 Download the BODY BIKE® Indoor Cycling app from Google Play or Appstore to get your data displayed right in front of you. BODY BIKE® Indoor Cycling app connects to BODY BIKE SMART+ indoor bike by Bluetooth®.